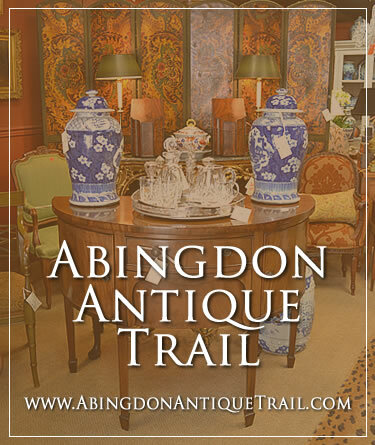 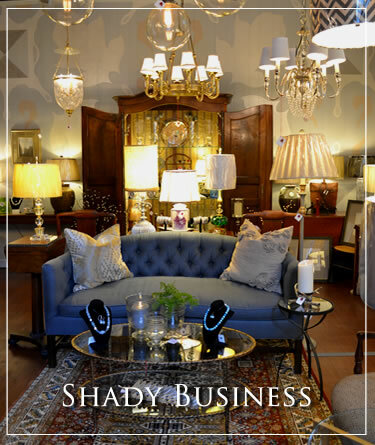 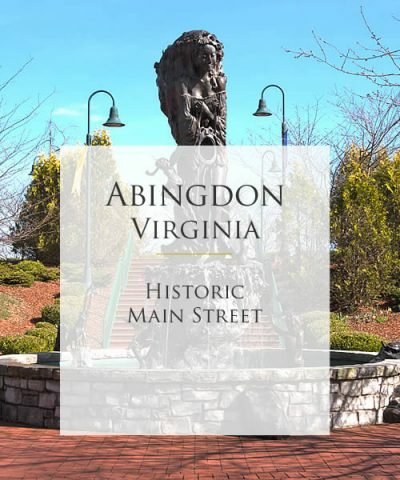 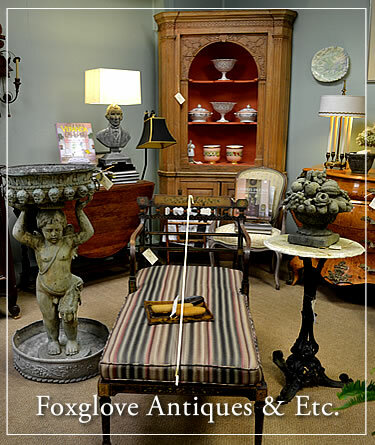 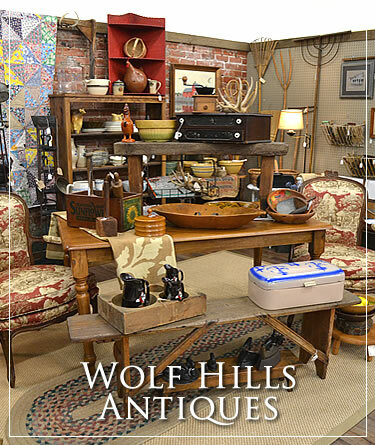 Zephyr Antiques has been a fixture in downtown Abingdon, VA for over 18 years with four floors of antiques and collectibles. 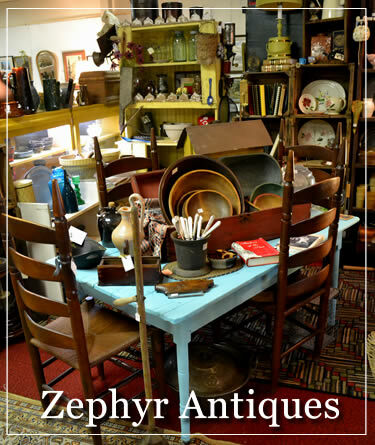 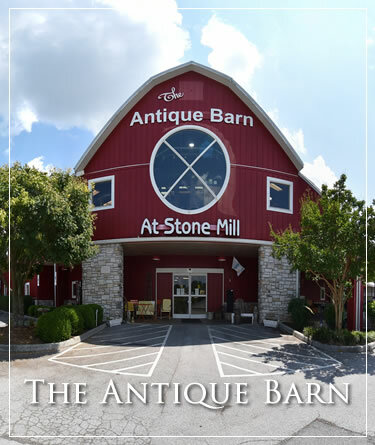 Zephyr Antiques offers a wide variety of antiques including primitives, mid-century modern, english antiques, and civil war memorabilia. 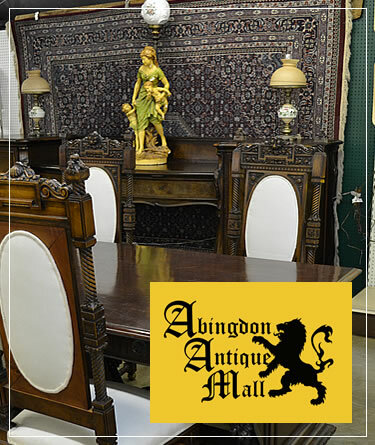 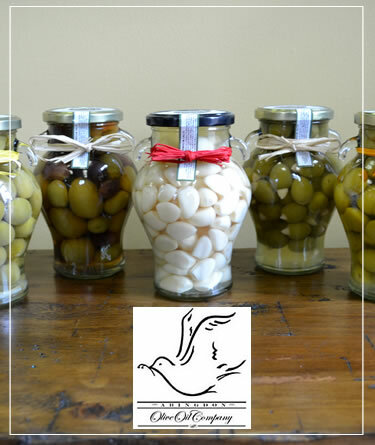 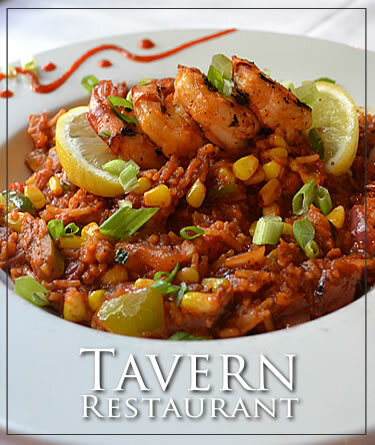 We are a host to over 20 dealers that are always bringing in new items.